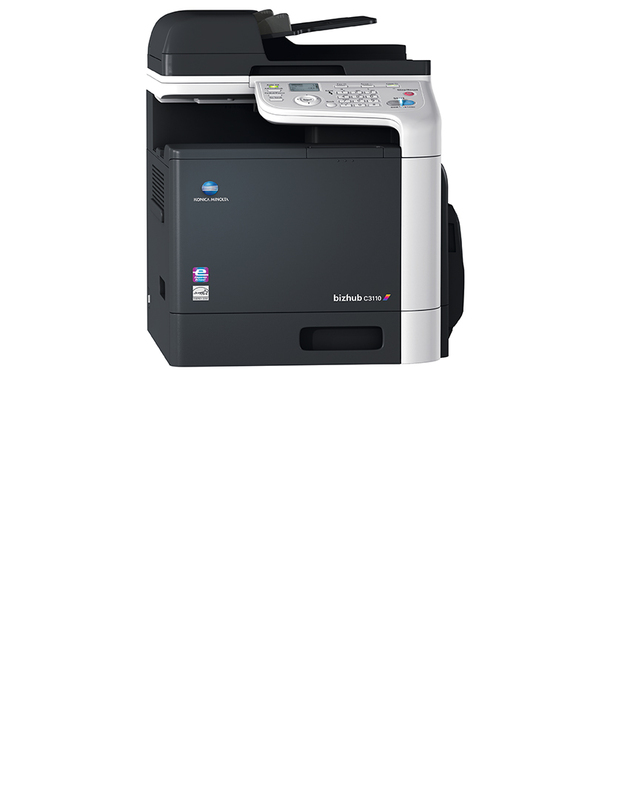 Ramsey, NJ – June 20, 2014 – Konica Minolta Business Solutions U.S.A., Inc. (Konica Minolta) today announces the availability of two new color printers: the bizhub® C3110 all-in-one and bizhub C3100P single function unit. Featuring support for user authentication and enhanced energy efficiency, the new bizhub models are ideal for small- to medium-sized print environments seeking high-speed, high-quality performance without compromising space. 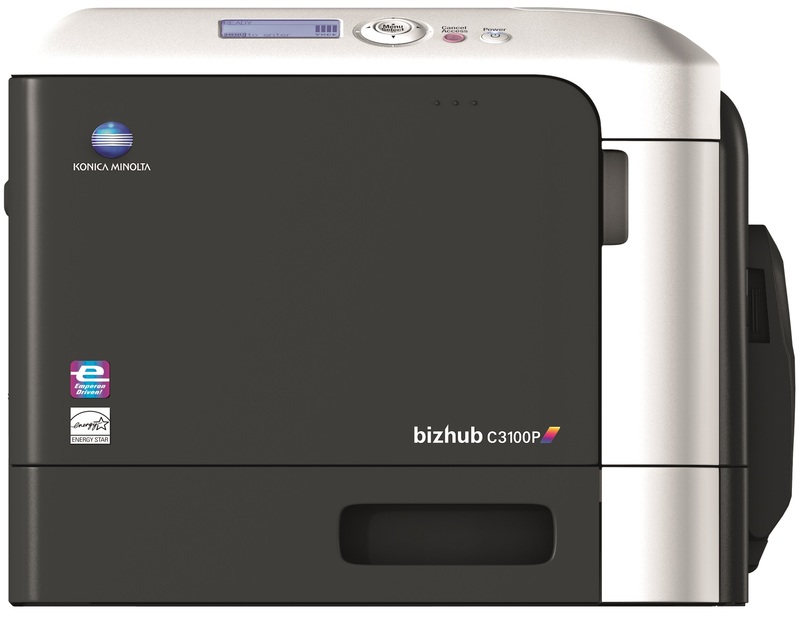 Similar to Konica Minolta’s existing line of bizhub MFPs, the bizhub C3110 and bizhub C3100P include the latest Emperon controller technology and support PageScope Enterprise Suite tools for easy integration with larger and/or existing printing fleets where central device monitoring and administration is required. These new models also include support for user ID card authentication via Konica Minolta’s Authentication Manager, and both printers feature a number of options for special printing needs such as barcode printing. In addition to conforming to international environmental standards such as the Blue Angel Mark and Energy Star®, the bizhub C3110 and bizhub C3100P also feature low energy consumption, particularly in sleep mode, and standard duplexing for reduced resource expenditure. Konica Minolta Business Solutions U.S.A., Inc. is a leader in information management focused on enterprise content, technology optimization and cloud services. Our solutions help organizations improve their speed to market, manage technology costs, and facilitate the sharing of information to increase productivity. Clients trust Konica Minolta to help them envision how they can achieve their goals and deliver innovative solutions to give shape to their ideas. 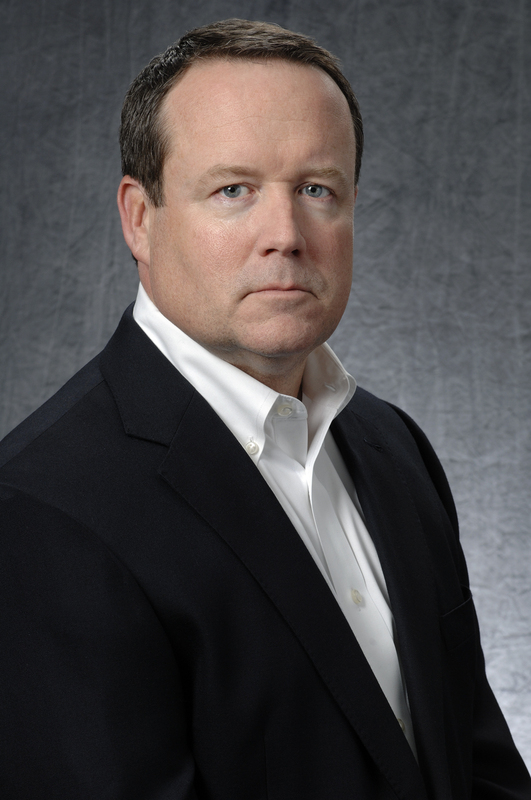 Konica Minolta has won numerous awards and recognition including being recognized as the #1 Brand for Customer Loyalty in the MFP Office Copier Market by Brand Keys for six consecutive years, and “A3 MFP Line of the Year” award winner from Buyers Laboratory LLC for an unprecedented four consecutive years. In 2012, Konica Minolta received “Document Imaging Solutions Line of the Year” recognition from BLI. Konica Minolta, Inc. has also been named to the Dow Jones Sustainability World Index for two years in a row. For more information, please visit www.CountOnKonicaMinolta.com and follow Konica Minolta on Facebook, YouTube, and Twitter. Konica Minolta bizhub® is a registered trademark of Konica Minolta, Inc. All other trademarks mentioned in this document are the property of their respective owners.